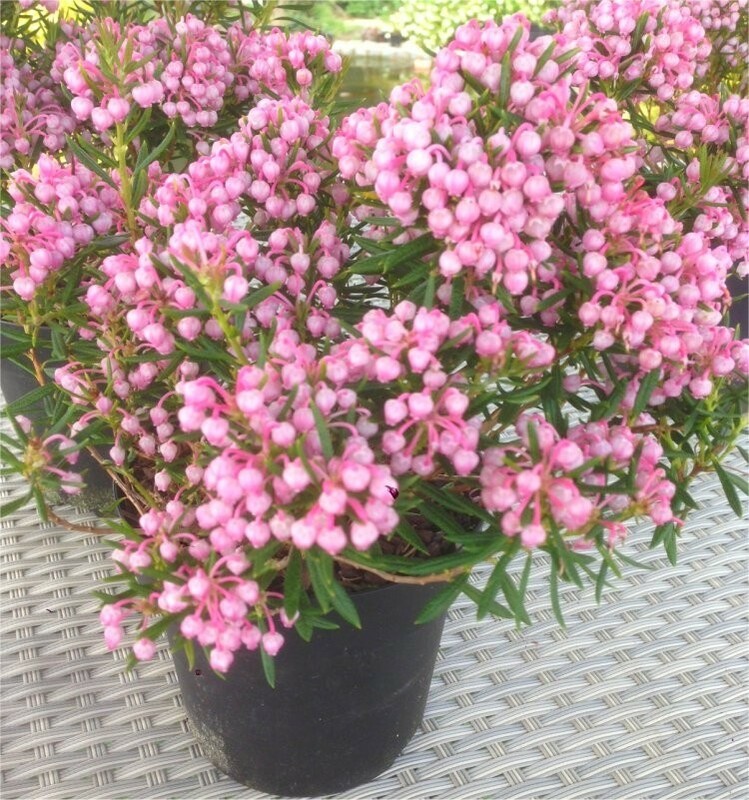 This Andromeda has amazing evergreen foliage and beautiful pink flowers. An outstanding and fully hardy evergreen plant, from early to mid-spring it bears attractive pink bell shaped flowers in clusters all over the plant, in such quantity they almost obscure the amazing foliage. All year-round it carries slender, elegant leaves that look fresh and attractive. Perfect for a groundcover or edging, it's a must-have, particularly in northern gardens where other plants would get frosted in such a situation. Andromeda plants will grow a maximum of 45cms tall and 80cms wide, making a very neat and tidy plant. 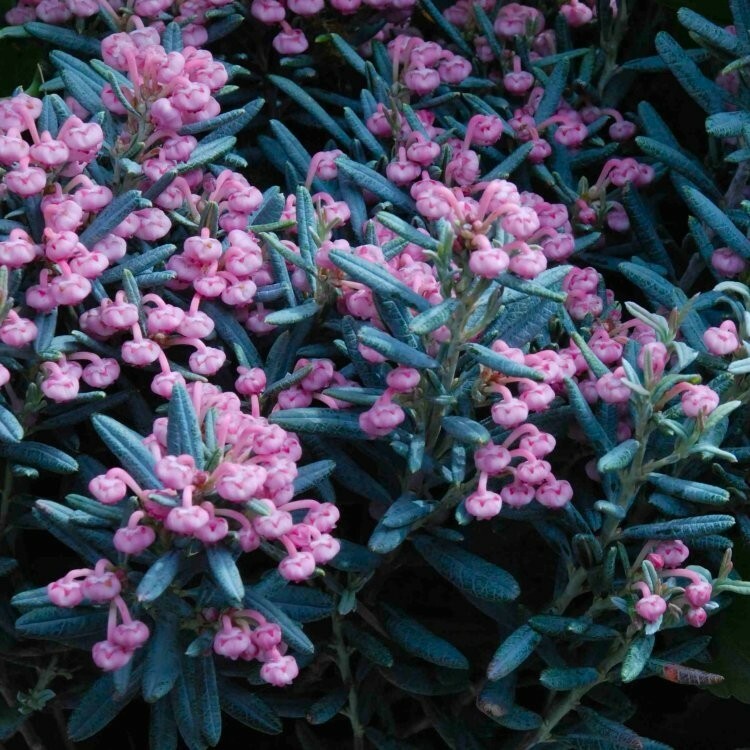 The striking foliage often takes on a powdery blue appearance, ensuring this evergreen shrub provides year-round appeal, with the flowers just topping it off in Spring. Andromeda will do best in well-drained, moist soil, with plenty of compost added at planting time. It's easy to grow and very long-lived. Patio planters are also the perfect spot to enjoy this exceptional evergreen. Supplied in approx 1 litre container.